I don’t think this is much of a surprise. 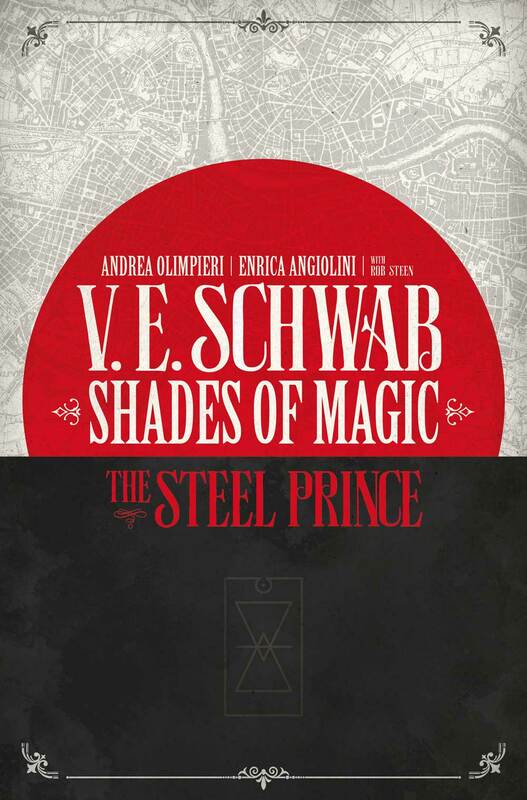 V. E. Schwab’s Shades of Magic series has done well, it’s a New York Times bestselling fantasy series and is published by Titan. 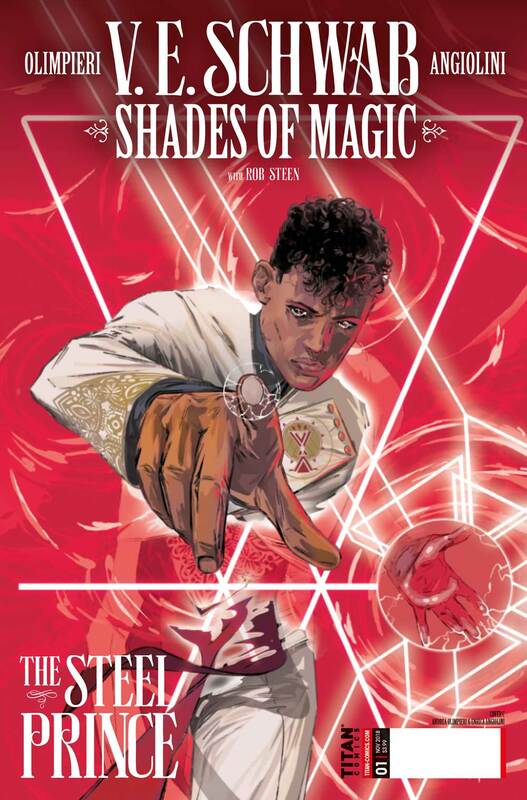 Titan Comics is stepping into the ring to take the property even further and given that there’s a film adaptation in the works Shades of Magic could go pretty far indeed! 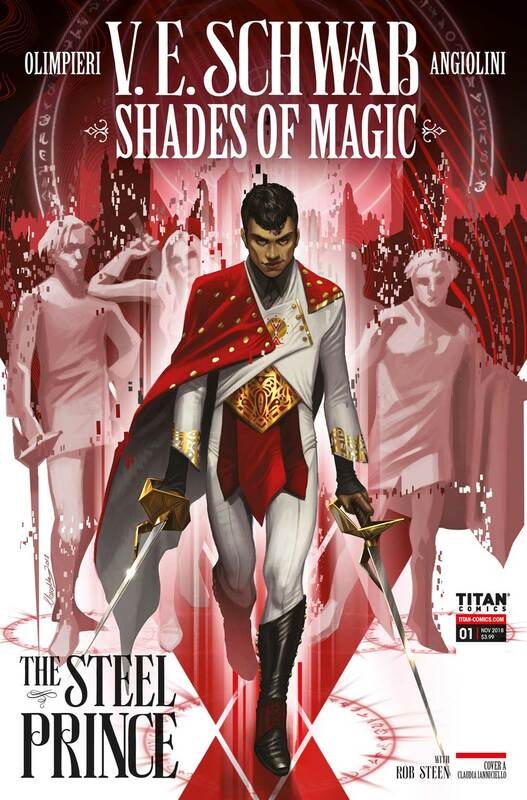 Shades of Magic: The Steel Prince is a prequel. 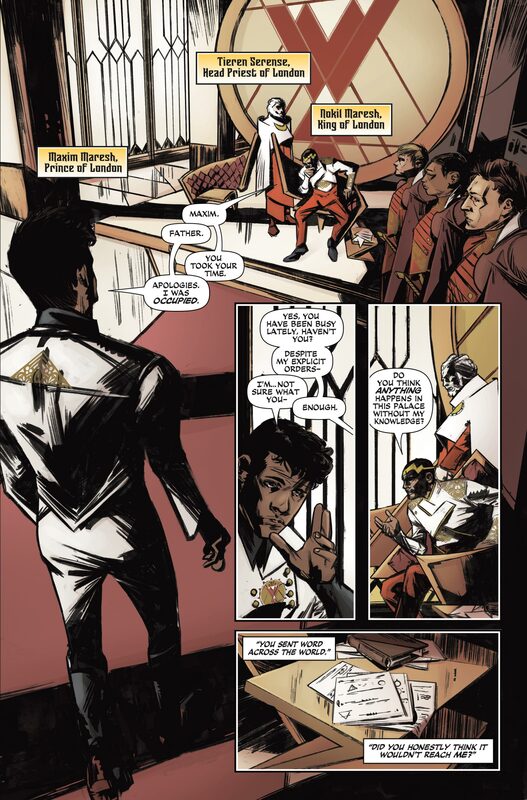 It’s also issue #1 and there’s a special issue #0, ‘ashcan’, launching at SDCC. In Schwab’s world, there are parallel Londons and each with their own set of laws. In Grey London, the mad King George rules a bleak city devoid of magic. Red London, where life and magic are supreme, is ruled by the Maresh Dynasty. People and magic are at war in White London, draining the city. The situation is far worse in Black London. 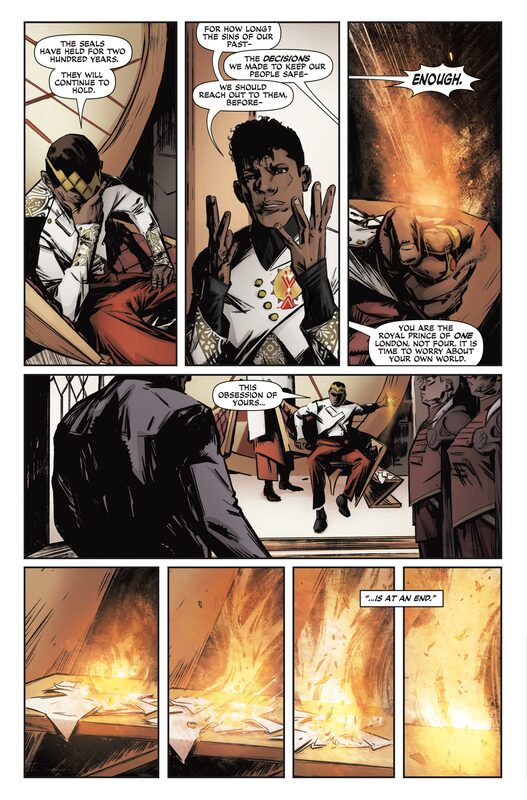 In Shades of Magic: The Steel Prince a young Prince Maxim of Red London disobeys the King and so is sent to the dangerous city of Verose. What could be worse than being an exile on the Blood Coast? 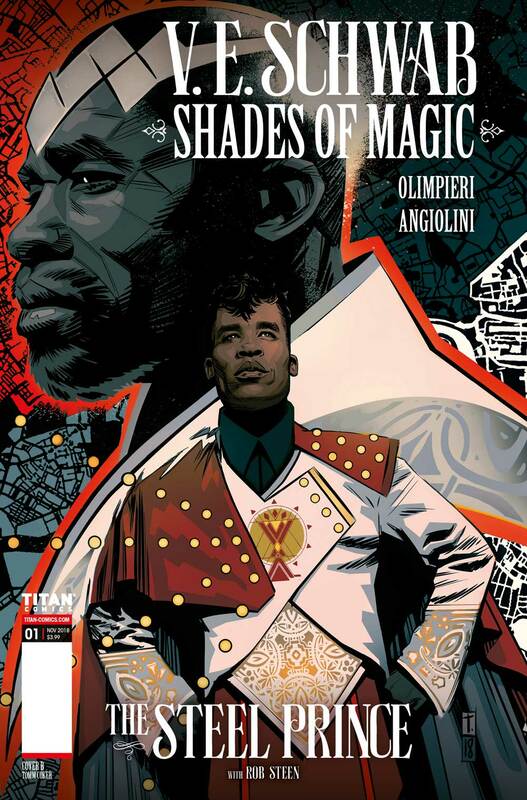 The Shades of Magic comic book series is illustrated by Andrea Olimpieri (Dishonored) and illustrated by Enrica Angiolini (Doctor Who). 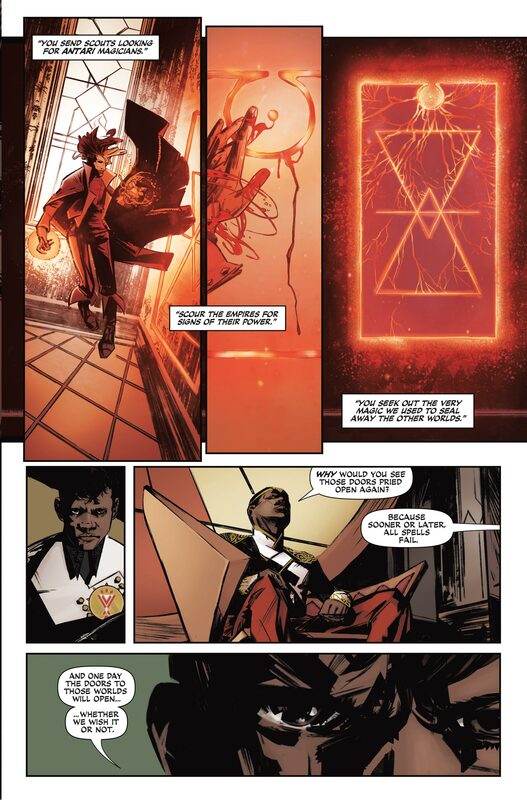 It’ll ship with four art covers, one by Olimpieri, one by Claudia Ianniciello (The Girl With the Dragon Tatoo) and one from Tomm Coker (The Black Monday Murders, Marvel Noir). V.E. Schwab’s next book is Vengeful and due out in September.